If you have a shy kid in your home, then you are left up for a demanding task. Though the task of overcoming shyness in kids is a demanding task, it is definitely not that difficult at all. Learn more about how to avoid shyness in kids in the following article. If you have a shy kid in your home, then you are left up for a demanding task. Having shy kids at home is definitely a bigger responsibility bestowed upon parents as it could get very difficult for parents at times to change the behavior pattern of their kids and help them open up to the world. Believe it or not, but it's not going to be easy. But it's not that difficult at all. Once a parent knows why and what's of his kid's shyness then the parent can definitely think of how to avoid it and help their child gain confidence to open themselves in front of others by expressing their views and ideas. Shyness is often seen in adults comparatively in greater percent than kids. But if the kids are offered remedy in the right age then maybe they wouldn't develop as shy adults and live healthier lifestyle. 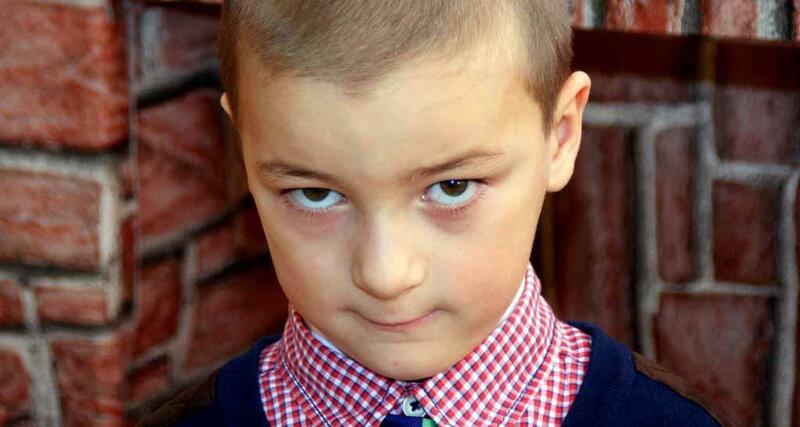 These are just few of the common known causes which may lead to shyness in children. 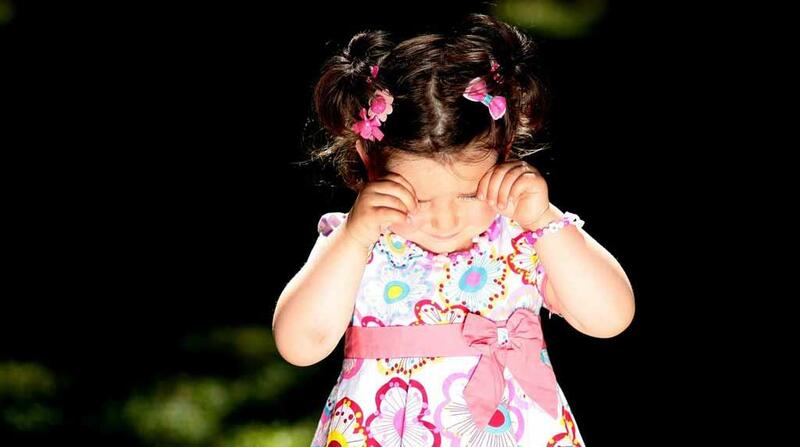 Let's discuss about few factors for shyness in kids and find ways that can help kids to overcome shyness. This is a genetic disorder. If a parent has lived a shy life all throughout then the kids too tend to grow in a similar fashion. Kids often imitate parent's behaviour and that could be one factor which may result in shyness in kids. But parents can help the kids overcome the fear which they had difficulty in overcoming and thus helping kids to overcome shyness. For this it is very important to build confidence in kids. Usually most of the parents are ignorant about their kid's shyness until it's too late. Most of them in fact refuse to accept the fact that their children are shy enough to speak up. Many of them have their own excuses for their kid's shyness which may affect the matter even more. In such cases, parents add up to the existing problems and make things worse for children. But few of the parents do realize the shyness in their kids at a very early age and take efforts to get rid of it. Many parents who themselves have been shy in their childhood often observe the same in their kids and try to help them to overcome it. This could happen because sometimes kids are put down by someone from the family which causes children to enclose themselves into their shell. They feel their opinions would be laughed upon and they aren't mattered much to the world. Constant criticism sometimes forms a great factor for children to feel shy about the world. Constant criticism can come from parents or from teachers and friends. If children start feeling that their opinions form a great source of embarrassment, they stop opening up and this leads to shyness. A constant feeling of rejection also can be a major factor. Love your children and help them overcome shyness. Low confidence or low self esteem is a major factor which fails to overcome shyness in kids. Parents need to take proper steps to develop confidence in kids by boosting their self esteem. The feeling of rejection or embarrassment that kids often tend to feel can be threatening for kids. Kids get scared and often worry about committing mistakes. Parents have to play a major role by helping children overcome such fears. Healthy conversations and encouragement may work in a positive manner in such circumstances. Kids should be encouraged to speak in front of others. Parents should avoid answering for kids in front of others. Parents should not comment on their kids in a negative manner publicly. Parents often seem to be less interested in kid's activities. Hectic lifestyle, long working hours and rush for offices or daily chores makes parents tired to such an extent that parents often show lack of interest in kid's activities. Eventually kids start feeling lonely and often are left to fend for themselves. Parents need to spend quality time with their children which helps to develop a loving and healthy relationship between kids and parents. Such atmosphere boosts the child's morale and helps overcome shyness in kids. Other than that if a parent feel or knows that their kid is been bullied by any senior kid of his class, the parent should not ignore such matters. If possible talk to the teacher as well the child about how possibly this matter may be resolved. Help your kid to overcome such situations and fight for himself. 1. Encourage kids to participate in social events and extra-curricular activities. 2. Encourage children to spend time with friends by playing outdoor games. Allow kids to enjoy healthy friendships. 3. Allow the kids to have liberty to express themselves, without cutting them off by interrupting in the middle and discouraging them to converse with you. Show interest in your kid's conversation and ask leading questions which may help the kid converse more and more. 4. Don't keep correcting your child every now and then. These corrections will make children feel that they can only do mistakes. 5. Parents are often referred as the Role Models for kids and hence parents need to take up the task of helping their kids overcome shyness. Since the world always prefer smarter people, shyness in children will kick them backward. These tips will surely make your kids smarter if its being followed wisely. Are you looking for solutions to cope with loneliness? Are you worried your child is always feeling lonely? Find out ways to help your lonely child and make him active in the social circles. This article has been penned on the major problem of bed wetting or Nocturnal Enuresis found in children worldwide. It is a shameful situation for both the parents and the kids, but is it not a problem which cannot be cured. Bullying is a very common problem at schools, colleges and even offices. It has now become a very serious problem and even leads to suicide. This article shows you why some children bully, what should you do to avoid being bullied and what parents should do in case their child is being bullied.